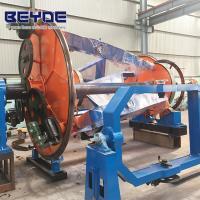 This drum twister electric cable manufacturing machine mainly used for twisting large section and length power cable production, making roung or sector core stranding process, also can use for armouring steel wire or copper shield. 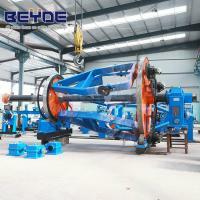 Beyde Trading Co.,Ltd. 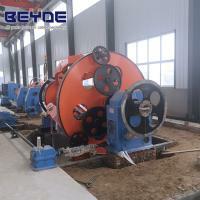 (Know as Beyde) is the representative office for cable stranding machine factory(built in 1983) and Power Transformer Factory(Built in 1995)in Hebei, China. 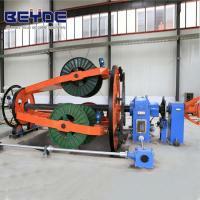 BEYDE was set up to meet international business for those factories. One hour and a half hours from Tianjin Port, China, BEYDE keeps superior quality and competitive offers for global valued customers. 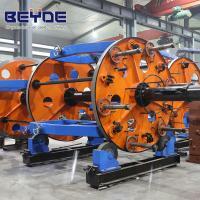 Hebei BEYDE Trading Co.,Ltd. 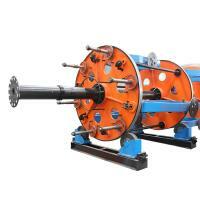 is a manufacturer engaged in producing cablemachines over 30 years. 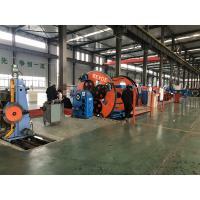 The main products in our company including wire drawing equipments, cable stranding machine, strandingmachinery, plastics extruder and cable Reel drum. 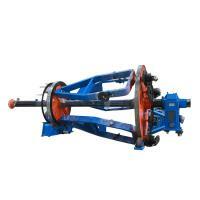 We always insists on using the best material to make the machine, so our machines are durable than general machine. 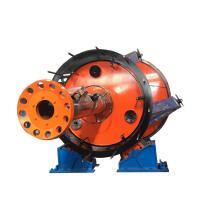 We have a lot of customers who use our machine over than 20 years and still using now. Besides, We are makers by ourselves, not machine traders. Therefore, We sell to customers at a low price. 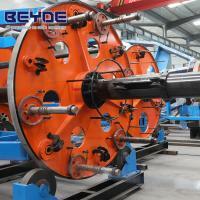 We can design any types machine according to the demand of customers. We offer professional technique and services to our customers. 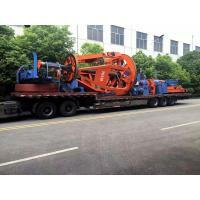 Service overseas is provided by our company. We look forward to become your most valuable partner in the future. Let us create a wonderful future!